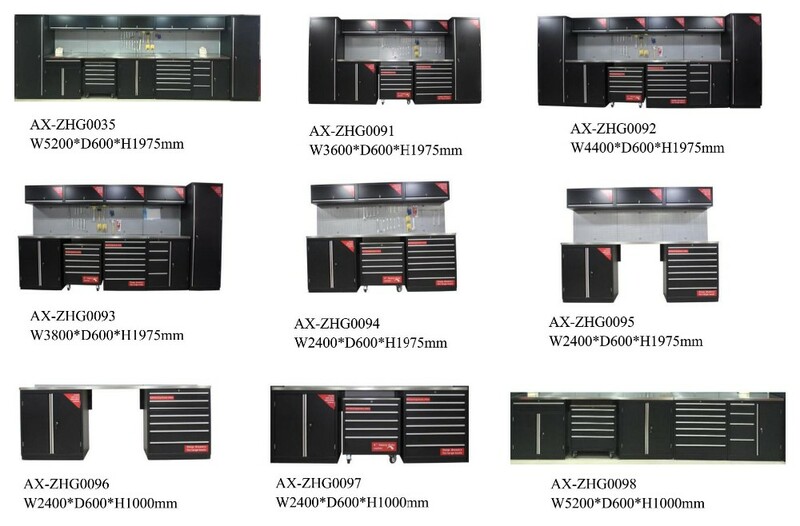 Workshop Storage Organization | Workshop Storage Organization Factory - Guangzhou Debeili Hardware Tools Co., Ltd.
4. 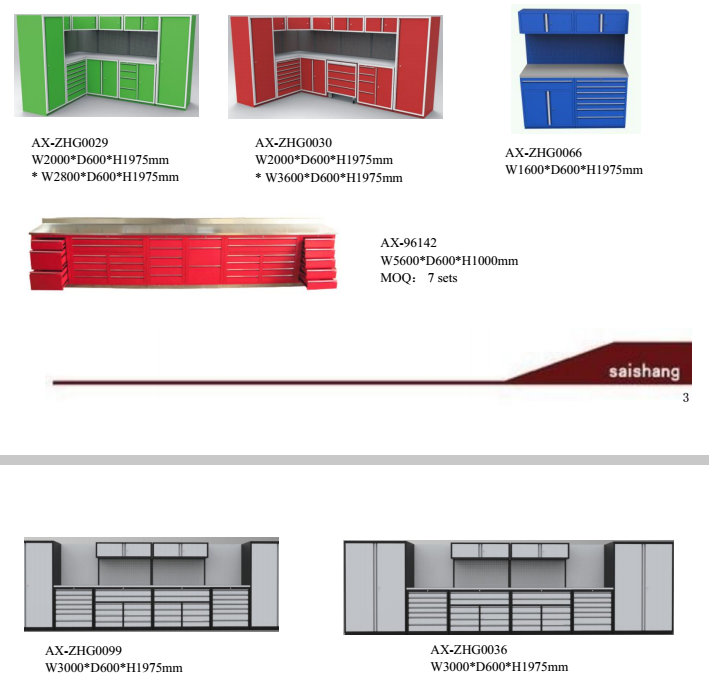 Two wall cabinets; which can be fixed on the wall to sore things. 5. Countertop is 40mm thickness, 1.0mm #201 stailess steel wrapped 36mm wood;or the table can be changed to be 3mm steel with powder coated. 6. Available kinds of color like red, yellow, black, blue, grey.etc. 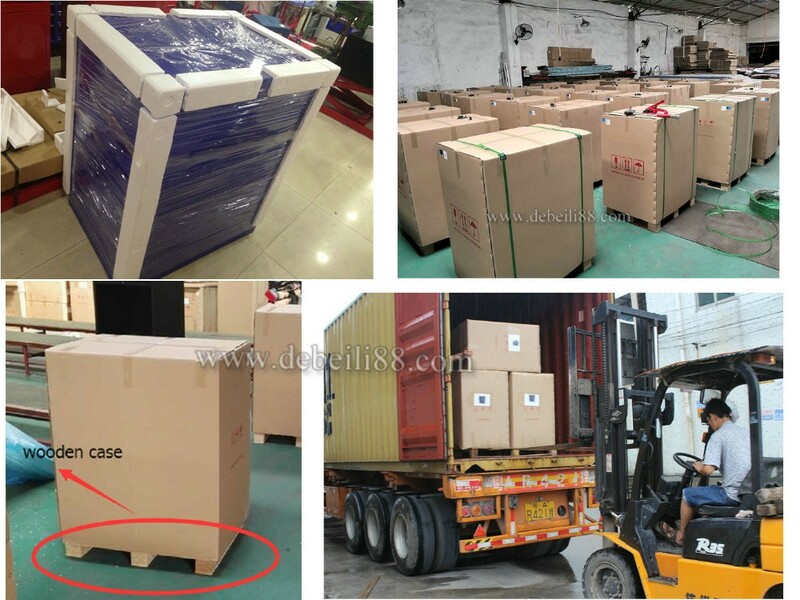 If you want to know more about our products, pls don't hesitate to contact us. A: It's normally 7-35 days.